An exclusive look into a brand new collaboration with globally recognized recording artist Aeralie Brighton and Exclusive Music Productions…. An innovative cover to Jimmie Davis’ “You Are My Sunshine”. 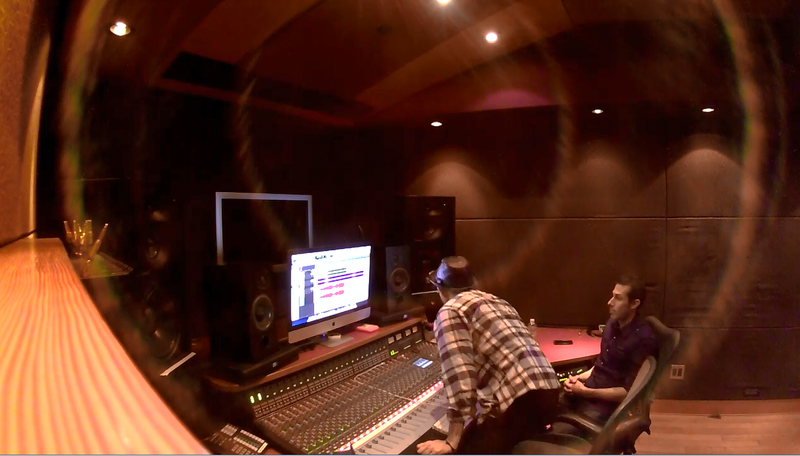 Coming straight from Santa Monica’s very own Windmark Recording Studio — you wont want to miss out on the projects and announcements coming soon. After a long year of anticipation it arrived, 12 Epic hybrid symphonic tracks. By Amir Marcus & Stephan Fischer. 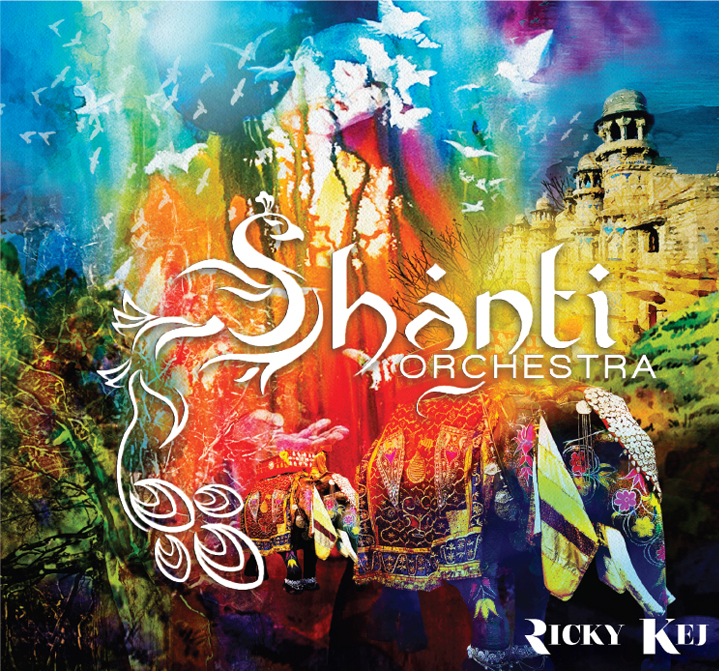 Album will soon be available online. Stay Tuned! 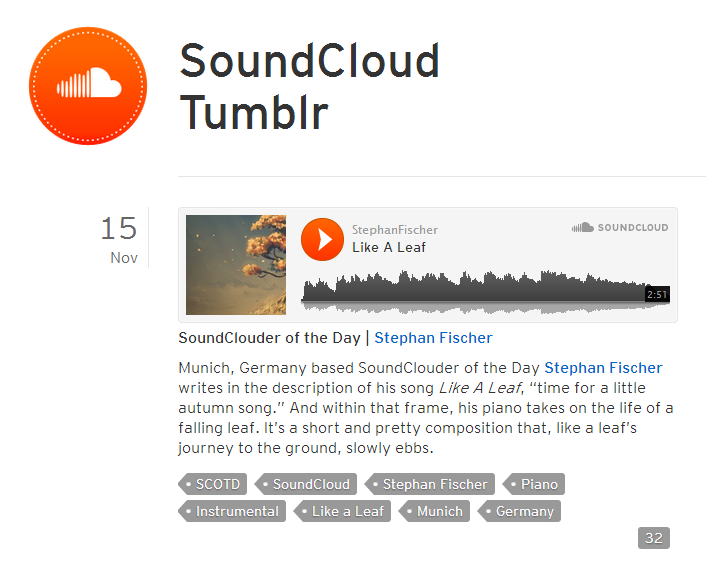 Congrats to Stephan Fischer that was chosen to be featured on “SoundCloud” as the artist of the day. 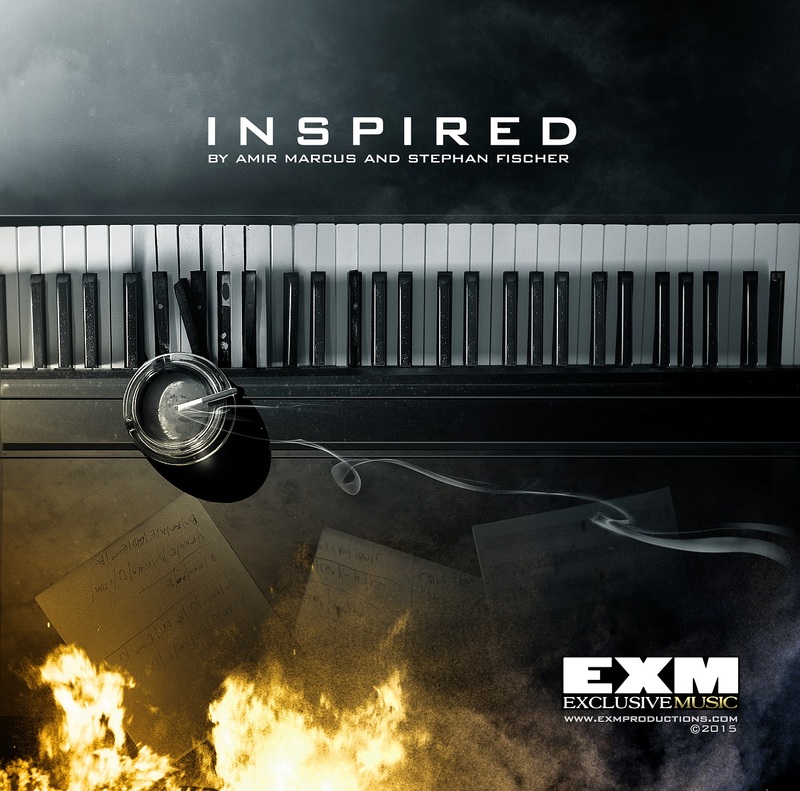 Stephan is a member of EXM Team, his music truly inspires and we wish him many years of creativity and creation. Thank you for being part of EXM.